Escape the COLD - Cozy, Comfortable and Ready for YOU! 55+ Community where you own the land ($45 per month HOA) and low taxes and utilities! 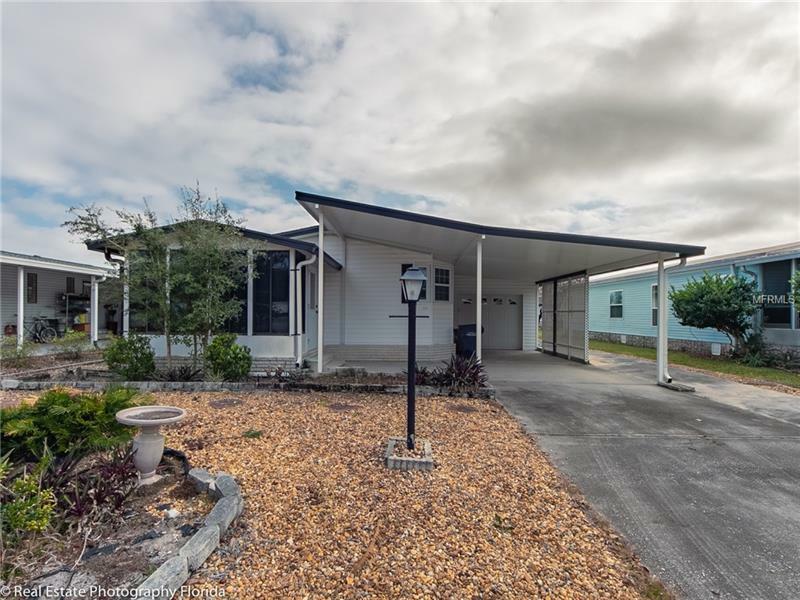 Has 2 beds, 2 baths, workshop, and large back screened in porch, plus front enclosed sunroom! Comes fully furnished - more pictures to follow soon.